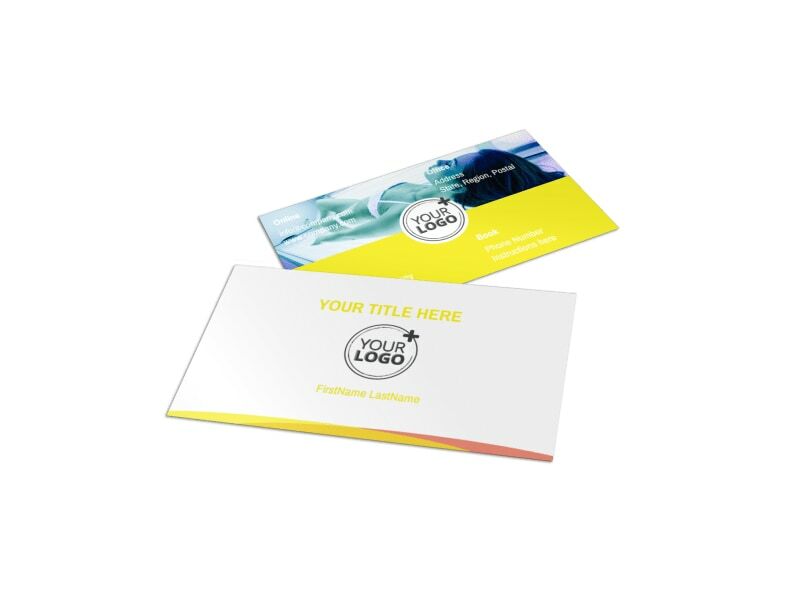 Customize our Tanning Package Business Card Template and more! 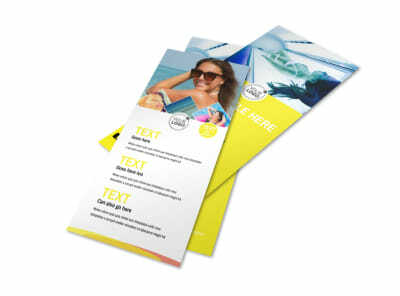 Advertise your tanning salon's package deals with tanning package business cards customized using our sun-worshiper-approved templates. 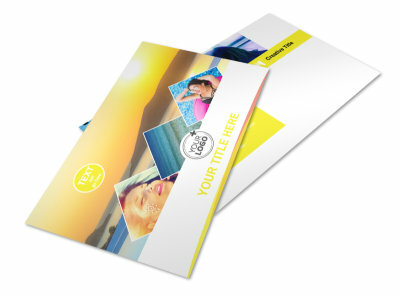 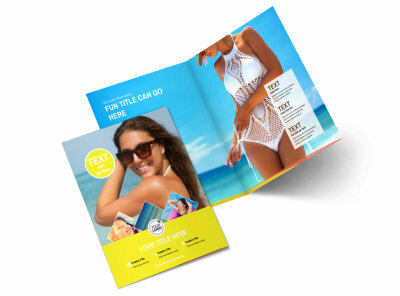 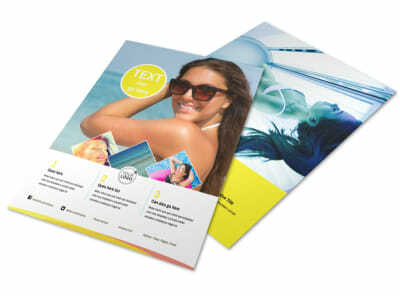 Add eye-catching photos, graphics, and text to your card's design, and include contact details for sunbathers to reach out for an appointment. 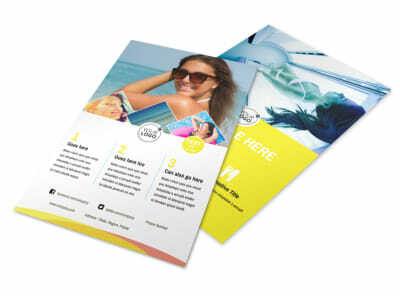 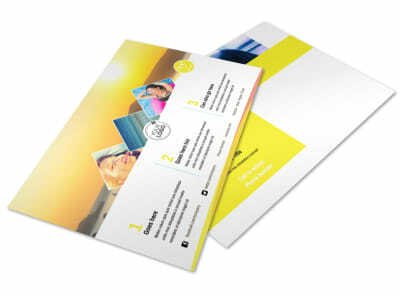 Print your cards from your own location for instant networking among the would-be-tan crowd, or let us print them on high-quality paper stock.